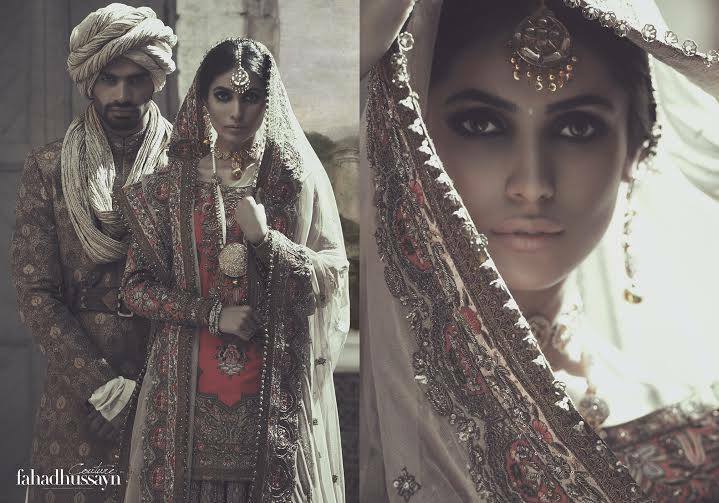 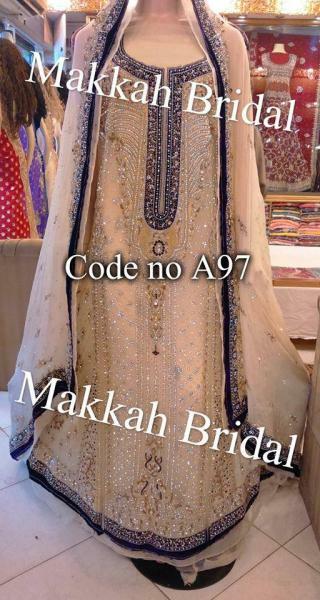 makkah is one of the best Bridal Wear in Karachi. 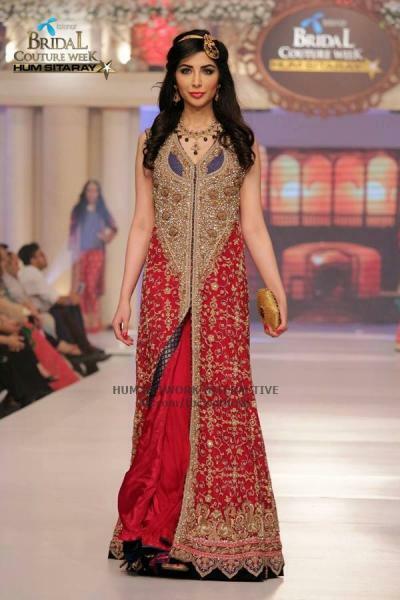 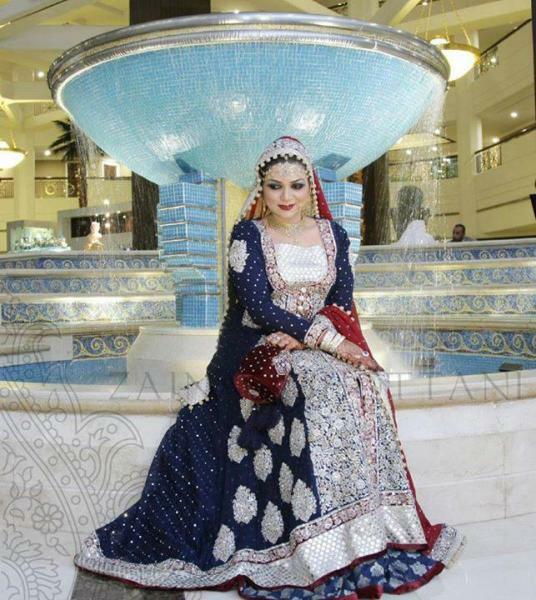 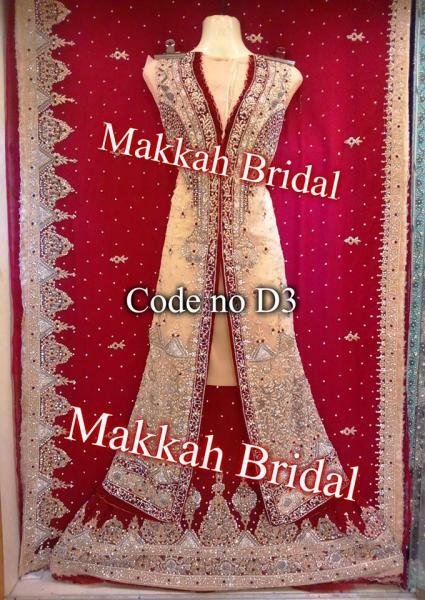 If you are looking for the best Bridal Wear in Karachi and you like the work of makkah then send an inquiry now and we will connect you with makkah as soon as possibe. 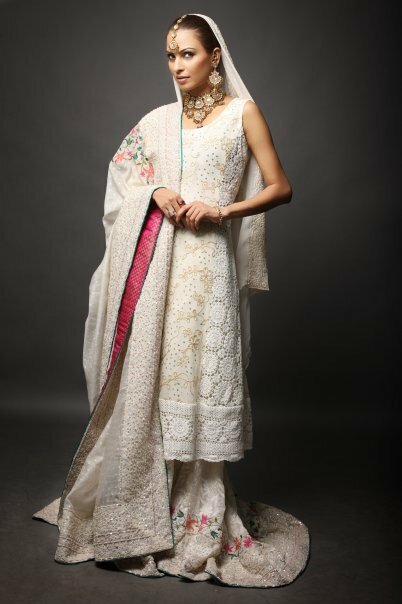 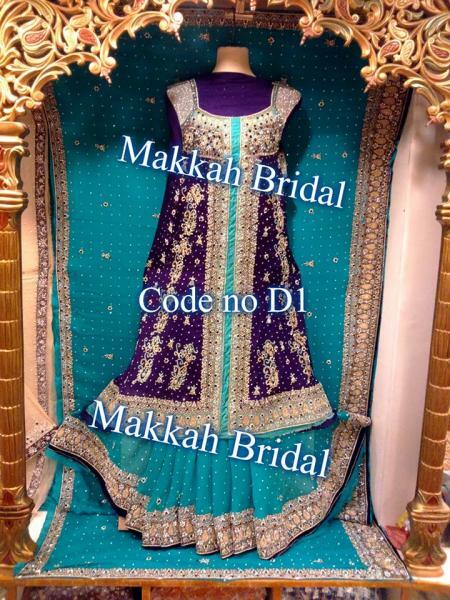 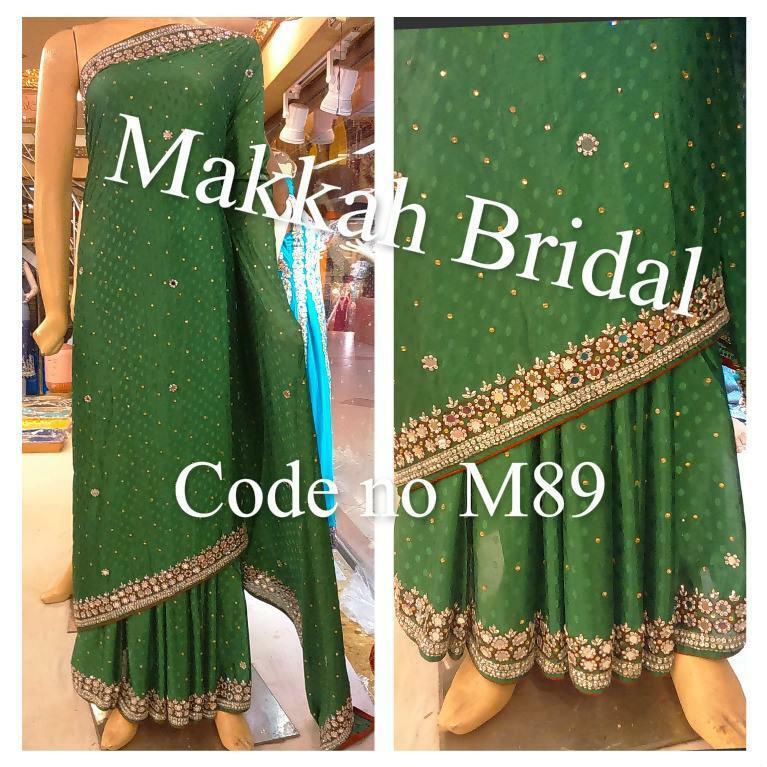 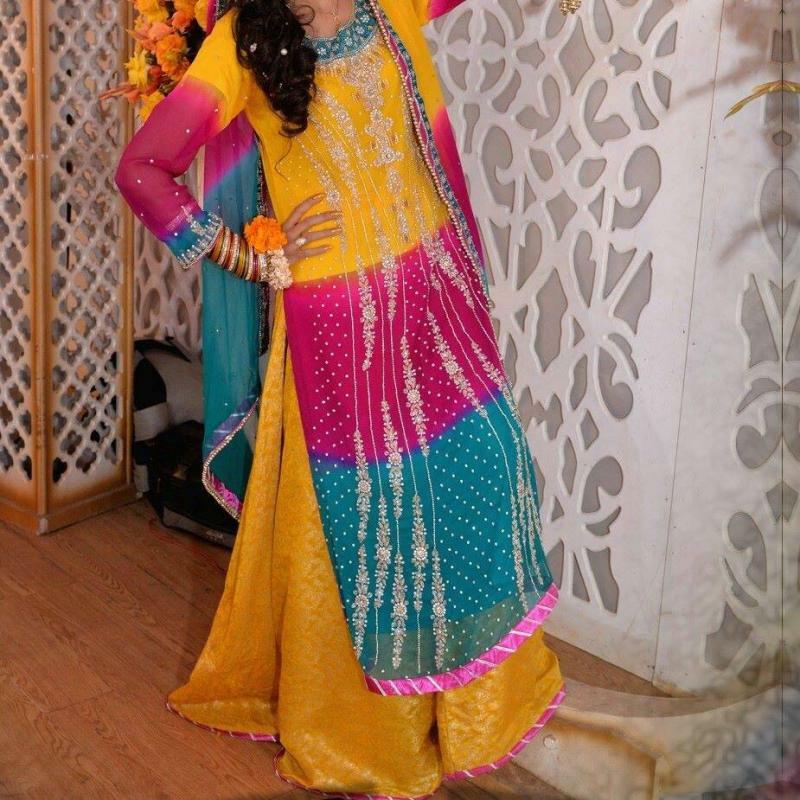 At MAKKAH BRIDAL you will find best outfits to embellish yourself, or your love ones on quality product and prices you have never come across keeping low profit margin in order to Increase sale and pace with the upcoming fashion stream.